The Tale of North Jazz Band! 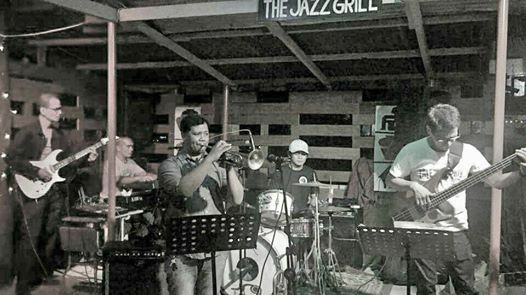 Welcome to the only place in Central Luzon where one can regularly listen to Real Mainstream Jazz! Free Admission and Affordable Prices! IMPORTANT: Guitar and Bass player jammers, please bring your own instruments to jam. Thank you. 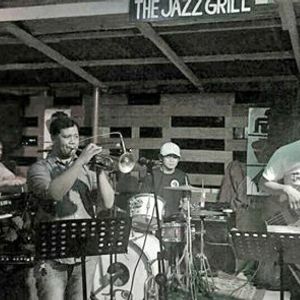 While listening to the music, savour yummy Kapampangan home style prepared Barbeque and Cold Drinks like San Miguel Double Chilled Beer in a casual, friendly neighborhood setting with a small Beer Garden. VERY AFFORDABLE PRICES!